- Use over 100 different 3D parts to create your own "Mobilmo" with the touch of a finger and make friends as you explore the giant planet of "Cosmobi"
Toyota Motor Corporation today announced the global launch of Mobilmo, a mobile app that empowers children to exercise creativity through the craft of making things. Toyota and teamLab (https://www.teamlab.art/) partnered to create an app in which children are able to experience infinite joy from engaging in the following three key elements: "Move" (moving things), "Build" (freely creating things), and "More" (making more friends). These key elements are the basis for the name "Mobilmo." This app will allow children from all over the world to connect with their dreams and help them find joy in the craft of future manufacturing. 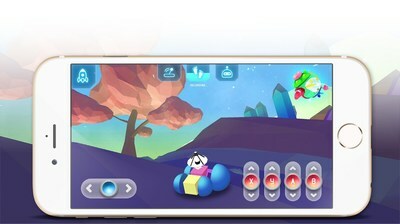 Mobilmo is an app available for download on smartphones and tablets that allows children around the world to create their own Mobilmo (3D contraptions) to explore the virtual planet of Cosmobi. 2. What makes Mobilmo fun? Create Mobilmo of various shapes however you like. Choose from a variety of 3D parts to create your very own Mobilmo. Add your favorite movements to your Mobilmo. You can program your Mobilmo to remember unique movements that you create. Team up with others to co-create Mobilmo. 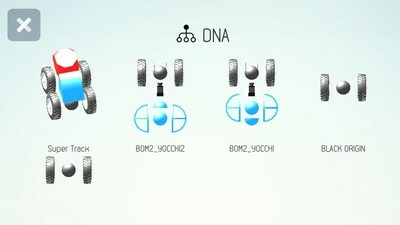 Exchange parts with other Mobilmo that you may encounter while exploring the virtual planet of Cosmobi to build up your own original Mobilmo. With over 100 3D parts to choose from, Mobilmo is a new foray into the craft of the future of manufacturing. You can make your Mobilmo cool, cute, and even strange looking – your own original creation. Add your favorite movement to your Mobilmo, and your Mobilmo will remember it. Do you want your Mobilmo to run? To fly? To dance? It is easy to add any kind of movement with the touch of your finger to your Mobilmo. After you create and add movement to your Mobilmo, you are free to explore the vast expanses of the giant planet of Cosmobi. 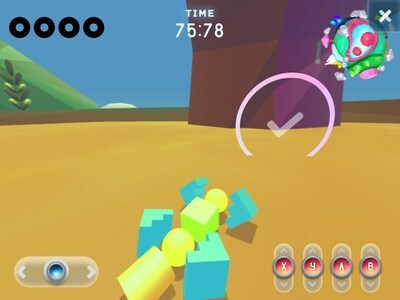 Once your Mobilmo leaves a footprint (footprint = uploading your original Mobilmo) on Cosmobi, your Mobilmo becomes visible to other players on Cosmobi. Once you meet other Mobilmo created by other players on Cosmobi, you can exchange parts with other Mobilmo friends. Explore various places with your Mobilmo, and connect with other Mobilmo players from around the world. Mobilmo has lots of other cool features. Using your Mobilmo you can compete in mini games such as "Time Attack" and "Banana Jump" and boost your ranking. 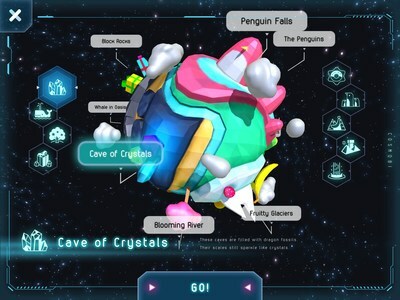 The nine worlds of wonder feature areas including a penguin-shaped mountain and the sparkling cave area. 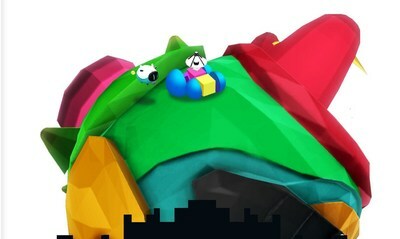 You can adjust your Mobilmo to fit the characteristics of each area and enjoy the game even more. Collect emblems as your Mobilmo gains popularity among other players or if you win mini games. 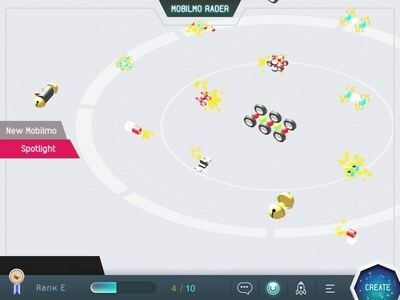 See how parts from your Mobilmo are used by other players. 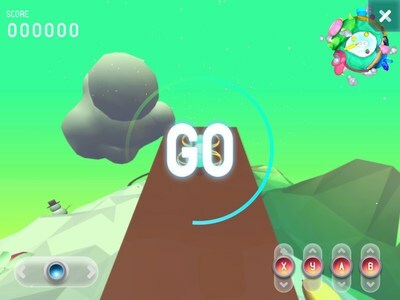 Set your Mobilmo to auto pilot mode and traverse the virtual planet of Cosmobi with ease. Interacting with other users gets you "experience points" and allows you to level up your rank. Use the in-app radar feature to find new arrivals and popular Mobilmo. Be sure to "like" your favorite Mobilmo. 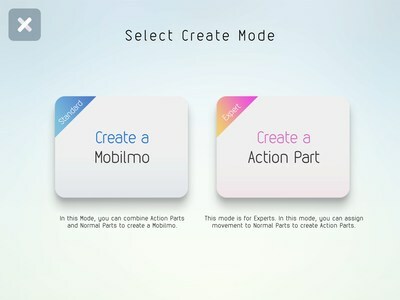 You can select and combine "action" and "normal" parts to create your Mobilmo. You can select and program your original movements to "normal" parts to create "action" parts. 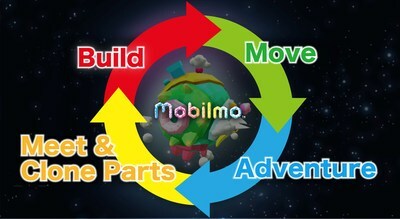 Once you are able to the Action Parts Creation Mode, your Mobilmo can move even more freely. In 2004, Toyota launched the "Toyota Dream Car Art Contest" with the goal of enabling children to experience the joy of expressing themselves by drawing their dream cars. Since the debut of the contest, Toyota has received more than 4.6 million submissions from children from over 100 countries and regions. In addition, Toyota would like to reach out to children (or "digital natives") who have been exposed to the internet and digital environment from a young age and provide them with an opportunity to exercise creativity. 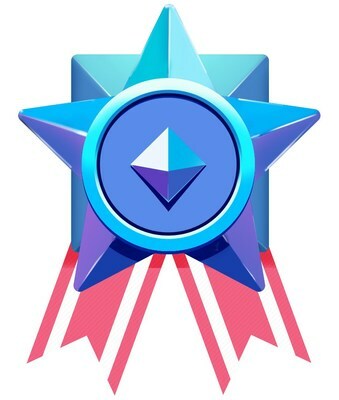 This has led to the development of a revolutionary app that will put children on the path of discovery and opportunity to navigate in a digital world and enjoy a completely new way of communicating. teamLab is an art collective founded in 2001 that brings together professionals, referring to themselves as "ultratechnologists" from various fields of practice in digital society, including artists, programmers, engineers, CG animators, mathematicians, architects, web and print graphic designers, and editors. 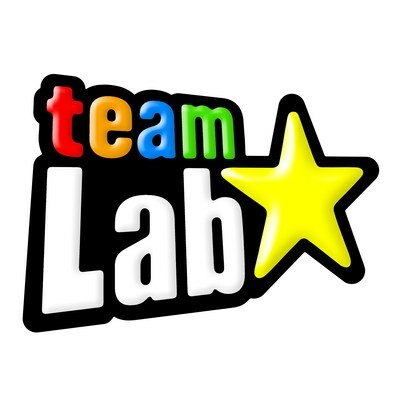 The collective plans and operates teamLab Island, a futuristic amusement park where children can learn and play. "In the tech industry, it's common practice for people from all around the world to build upon each other's work. Society can best make progress through the continuous process of improvement. Like in the software industry, we believe this approach will be used in the manufacturing of physical products, including cars, in the future. Toyota and teamLab have developed Mobilmo to pioneer this approach and to equip children with the knowhow to pursue the craft of future manufacturing." Feel free to watch interviews of those involved in the development of the app, including the voices of children, and cutaway scenes from a Mobilmo workshop conducted by Life is Tech! (an organization that teaches programming to middle and high school students and also runs an IT camp/school) (https://lifeistech.co.jp/en/). 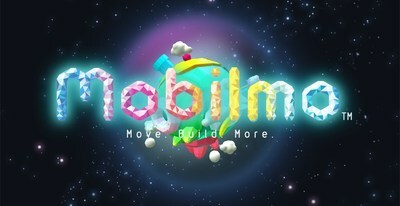 Click the link to watch Mobilmo gameplay. Click the link to watch a Mobilmo promo clip demonstrating key in-app features. Click the link to watch the Mobilmo documentary.